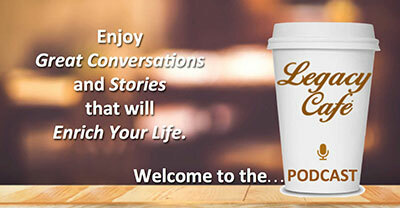 On February 15, 2018, Steve Pender joined a panel of personal historians on the Life Story Cafe Podcast. The topic: How photos and personal keepsakes can prompt wonderful family stories. Running time: 19 min. 58 sec. 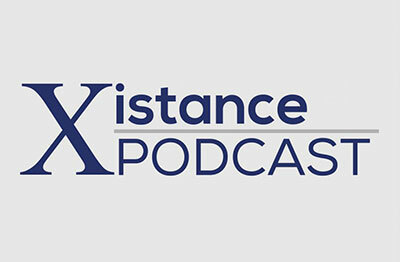 On September 20, 2016, Steve Pender shared the Family Legacy Video® story, and his passion for legacy videos, as the featured guest on the premiere episode of the Xistance Podcast. Running time: 27 min. 27 sec. 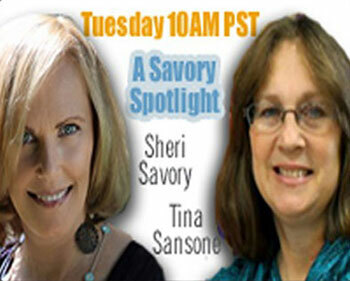 On February 13, 2016, Steve Pender found himself in the glow of “A Savory Spotlight.” Podcast hosts and genealogists Sheri Savory and Tina Sansone engaged Steve in a spirited conversation about the importance of preserving life stories. Running time: 27 min. 58 sec. On December 10, 2015, Steve Pender returned to “Wake Up! Tucson” to share some laughs, as well as his passion for capturing life stories on video, with hosts Chris DeSimone and Joe Higgins. Running Time: 8 min. 3 sec. 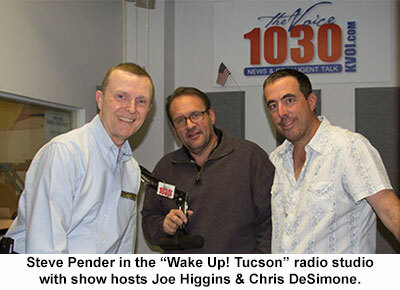 Steve Pender began his day on August 4, 2015 with a guest spot on the KVOI 1030-AM drive-time morning show “Wake Up! 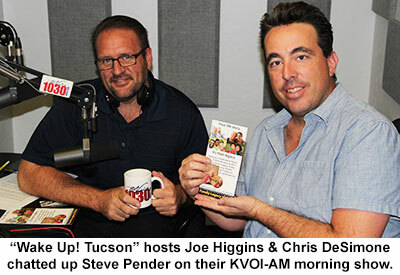 Tucson.” Steve enjoyed a spirited discussion about legacy videos with hosts Joe Higgins and Chris DeSimone. Running Time: 12 min. 56 sec. 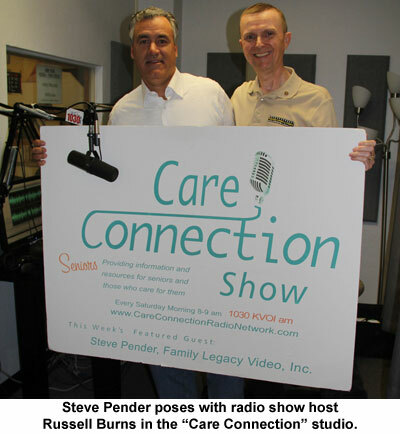 On May 11, 2013, Steve Pender and “Care Connection” host Russell Burns enjoyed a spirited discussion about preserving life stories through video biographies. Running Time: 36 min. 26 sec. 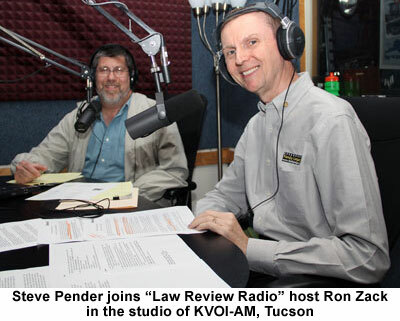 On February 5, 2012, Steve Pender joined “Law Review Radio” host Ron Zack to chat about legacy videos. Running Time: 19 min. 25 sec. On December 21, 2007, Tucson’s National Public Radio Station, KUAZ-AM/FM, aired a segment on video biographies featuring Family Legacy Video’s president Steve Pender. Running Time: 7 min. 26 sec. 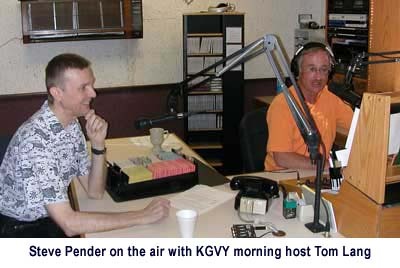 From March 14 to June 6, 2005, Family Legacy Video president Steve Pender was featured in a series of profiles over KGVY (1080 AM), which brought the Family Legacy Video story to Southern Arizona. Click on the audio buttons below to hear the broadcasts. March 14, 2005 Running Time: 8 min. 31 sec. March 28, 2005 Running Time: 6 min. 21 sec. April 4, 2005 Running Time: 4 min. 13 sec. April 11, 2005 Running Time: 5 min. 19 sec. April 18, 2005 Running Time: 4 min. 55 sec. April 25, 2005 Running Time: 5 min. 33 sec. May 2, 2005 Running Time: 5 min. 23 sec. May 9, 2005 Running Time: 6 min. 4 sec. May 16, 2005 Running Time: 4 min. 54 sec. May 23, 2005 Running Time: 6 min. 20 sec. May 30, 2005 Running Time: 5 min. 49 sec. June 6, 2005 Running Time: 5 min. 51 sec.